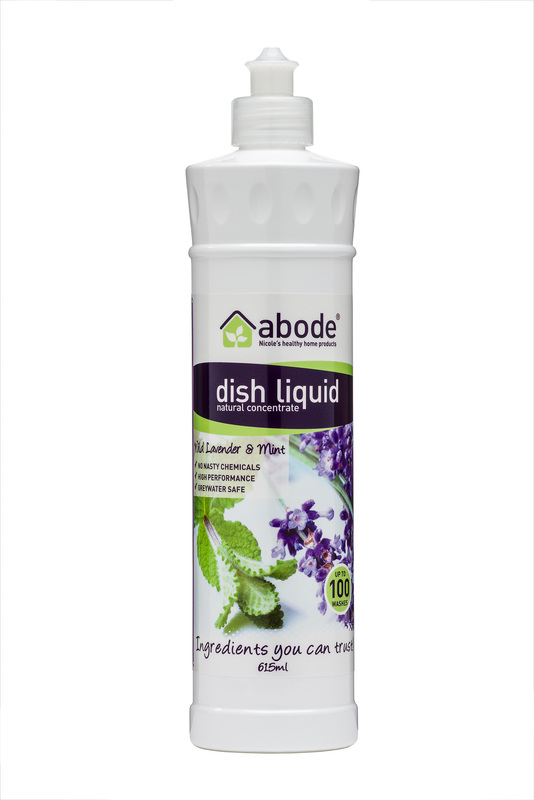 The Abode Lavender & Mint Dishliquid is a great smelling, creamy lathering product that has been formulated to be gentle on your hands and the environment whilst cutting through grease with the power of the leading brands. 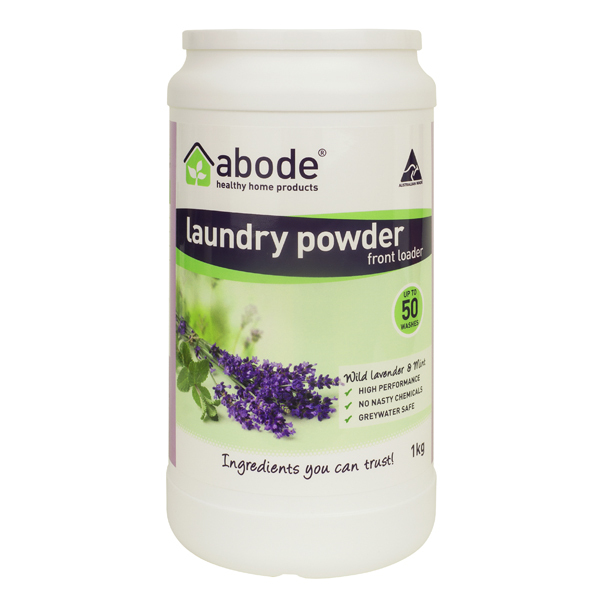 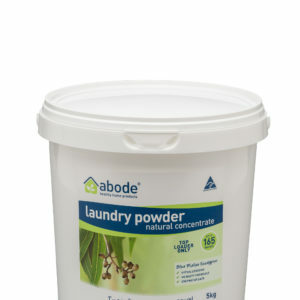 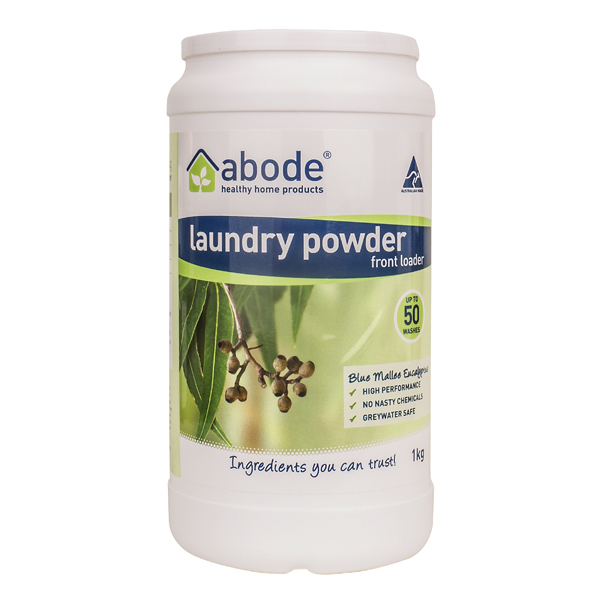 Our unique formulation does away with nasty chemicals such as cocobetaine, sodium lauryl sulphate and ethoxylated ingredients that was designed to leave your dishes sparkling clean with no chemical residue. 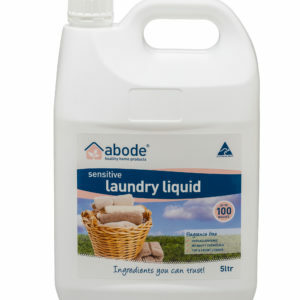 Formulated using the best ingredients money can buy, the concentrated formula makes it remarkably economical when compared to similar brands on the market.